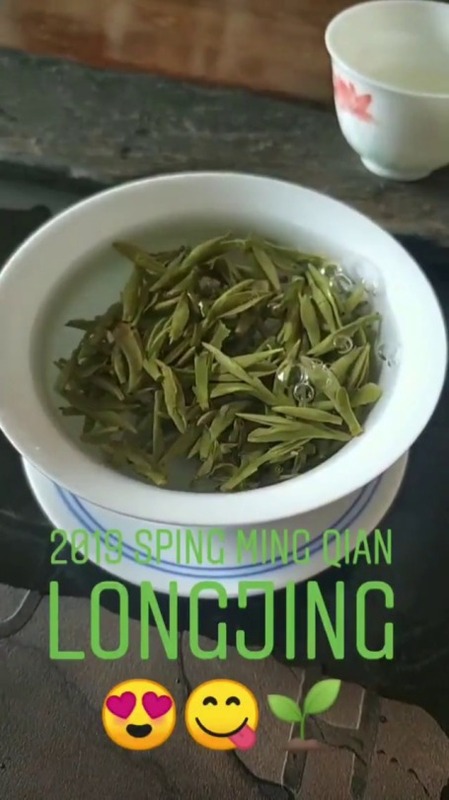 Brewing 2019 spring ming qian longjing tea!! This is the sixth steep! So excited!! 2019 spring tea will come soon !! !